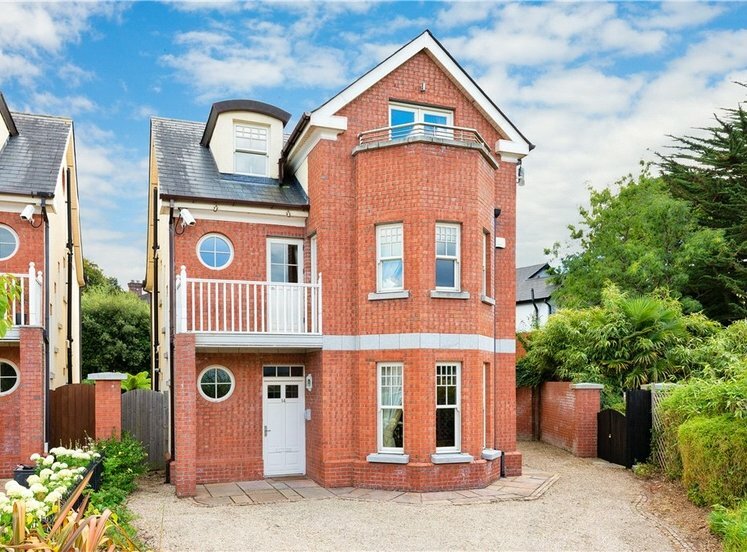 Superbly positioned within a quiet cul de sac in this modern sought-after development, lies a most impressive five bedroom detached family home, built to a high standard of finish providing elegantly proportioned accommodation together with a landscaped south west facing rear garden. 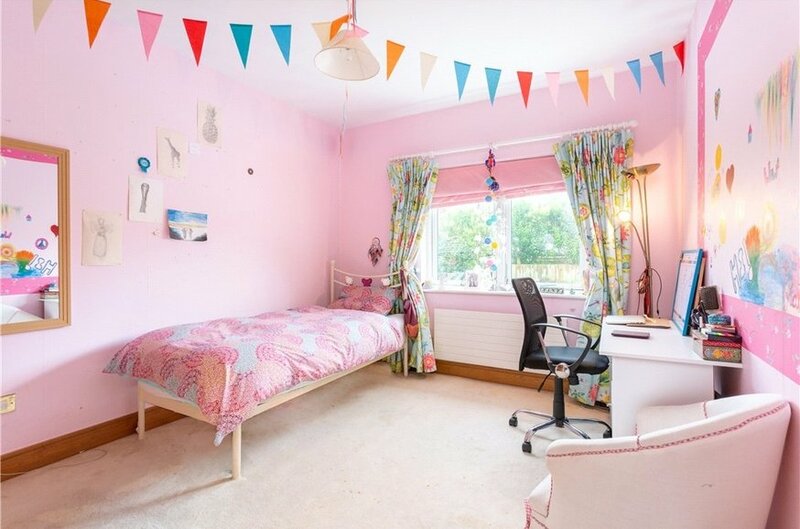 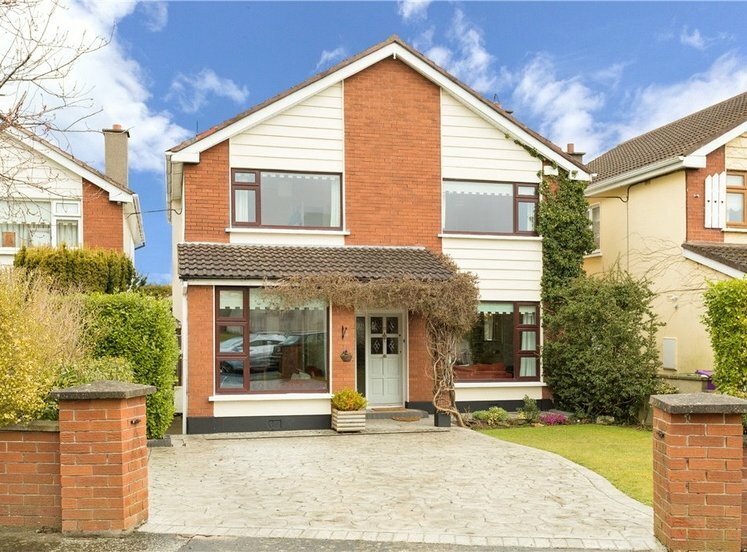 Number 58 Carrickmines Avenue is an instantly appealing family home, and enjoys bright and spacious accommodation, extending to approximately 225sqm (2,422 sq ft) to include a magnificent kitchen, utility, three reception rooms, five bedrooms (two ensuite) and family bathroom. 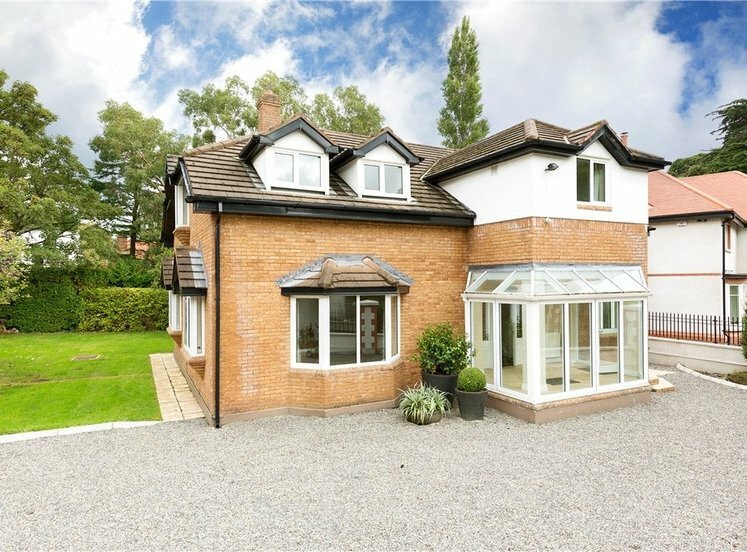 This stunning residence is a fine example of creative flair and taste in both architectural layout and interior design which is used to maximum effect to create a most welcoming home. 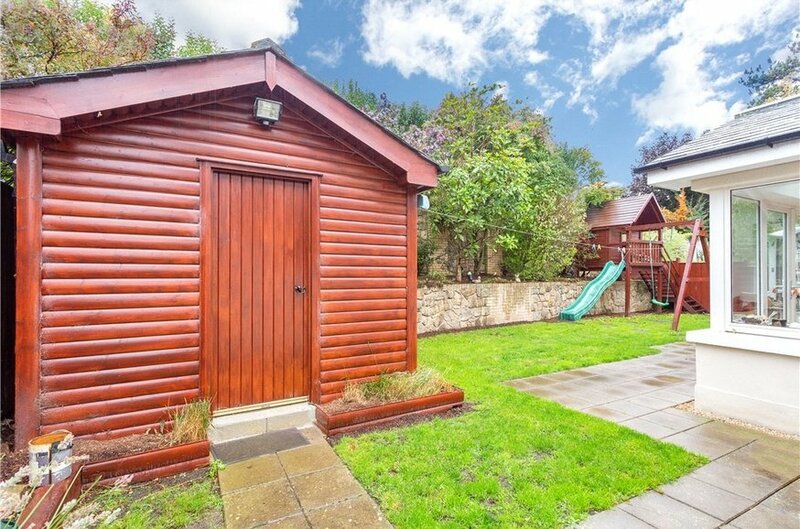 To the rear of the property there is a landscaped south west facing garden offering great privacy and large timber shed. 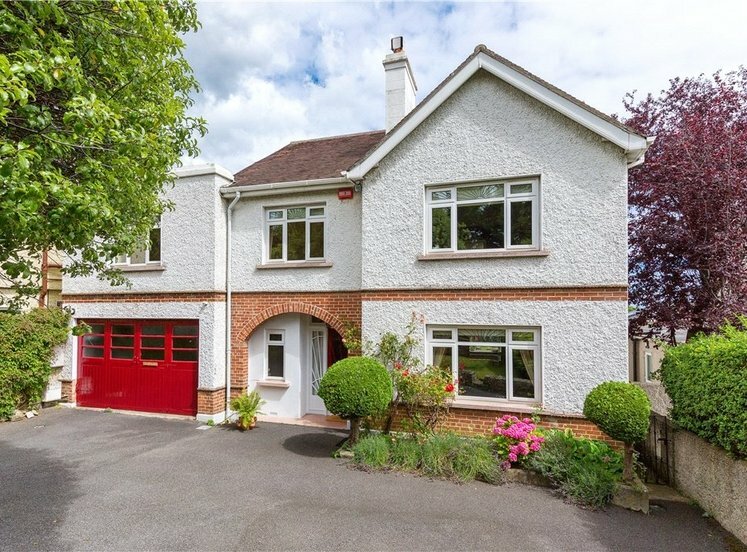 The property is ideally located in a quiet tranquil enclave off Brennanstown Road and enjoys a host of amenities close by to include Cornelscourt village and Foxrock village. 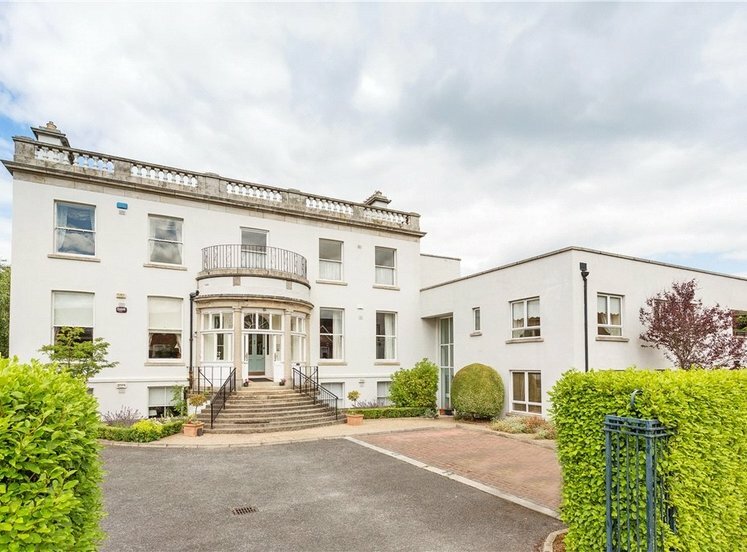 There are excellent recreational amenities in the vicinity to include Foxrock Golf Club, Carrickmines Lawn Tennis Club, Leopardstown Race Course and Westwood Gym. 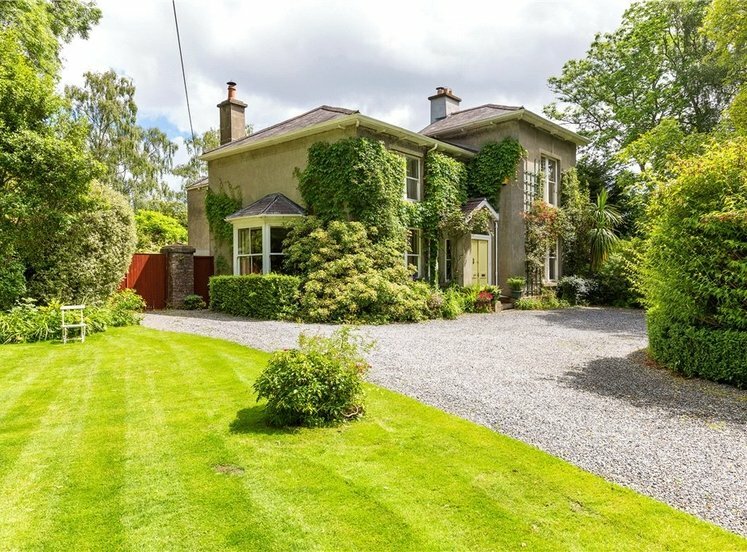 The M50 interchange is close by, providing easy access to the outskirts of Dublin and the airport. 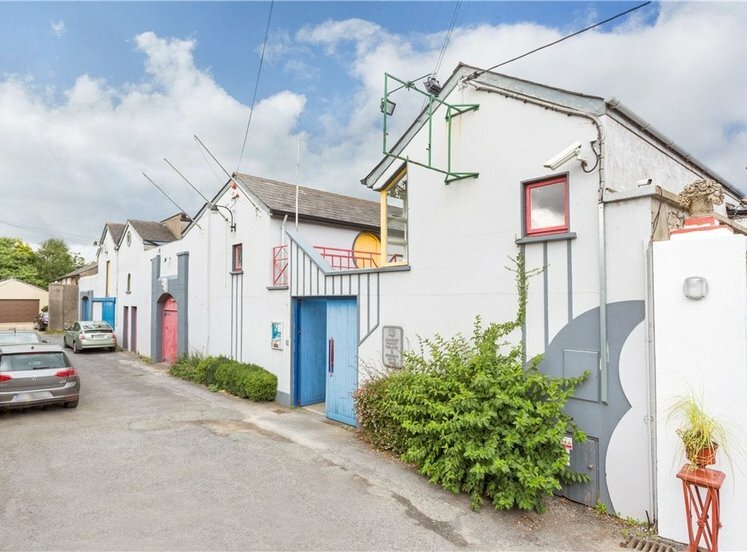 The QBC on the N11 is also nearby and provides ease of access to Dublin city centre and surrounded areas, while the Luas at Carrickmines is within a short walk from the property. 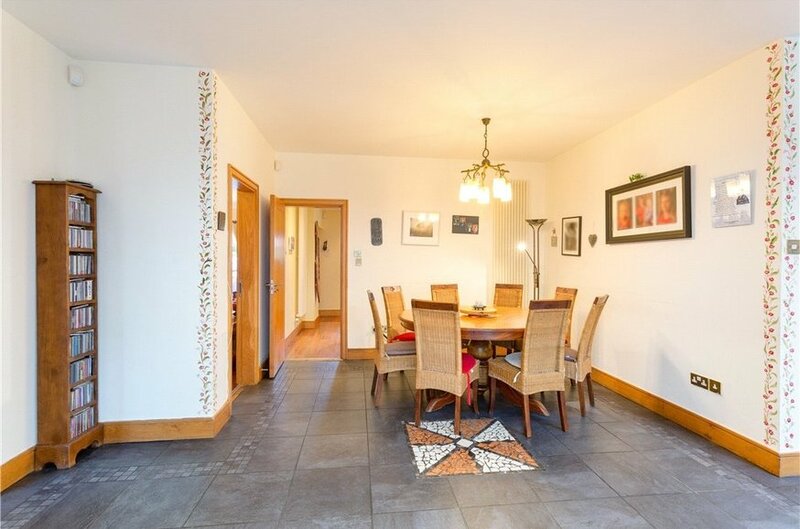 with attractive walnut timber flooring, digital alarm and door leading to a downstairs WC. 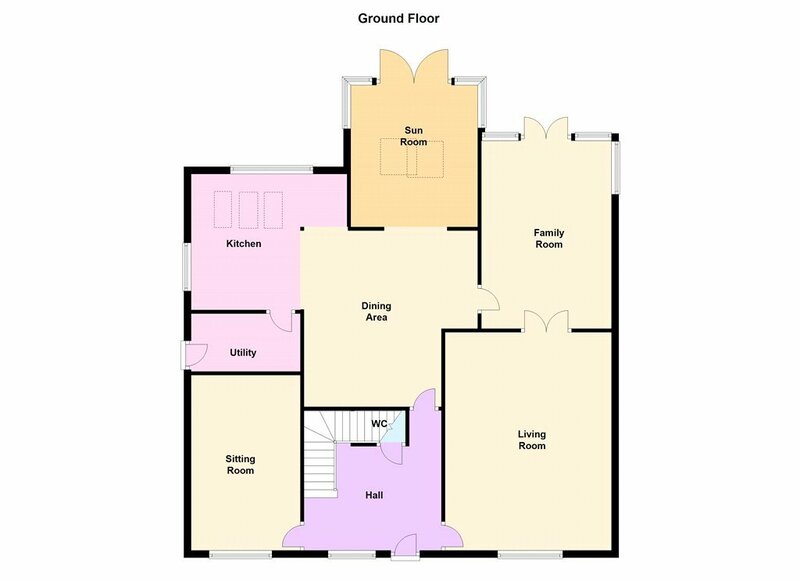 comprising pedestal WHB, WC, tiled floor, part tiled walls. 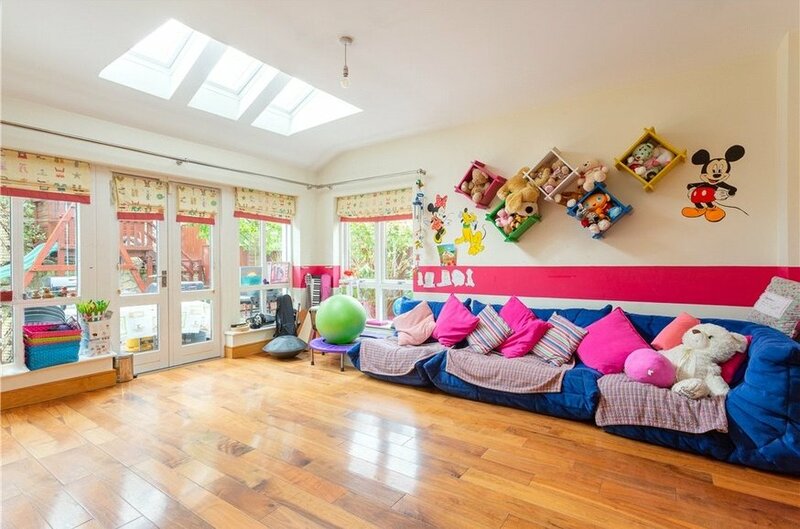 with walnut timber flooring and picture window overlooking front. 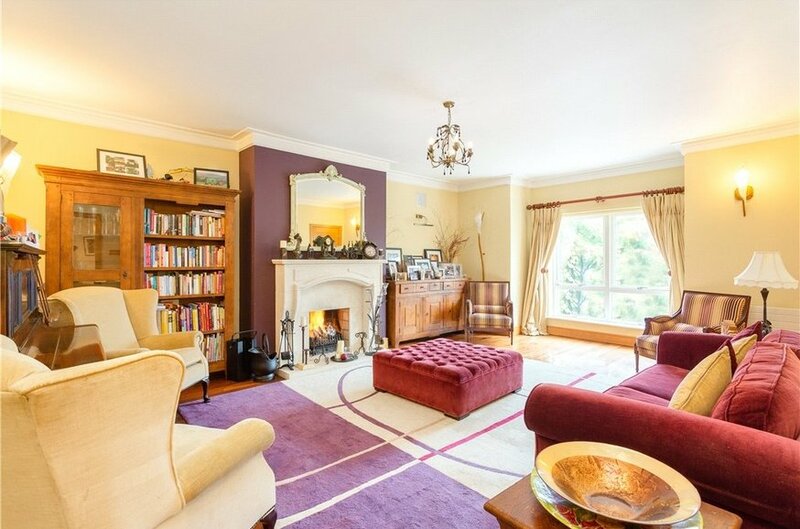 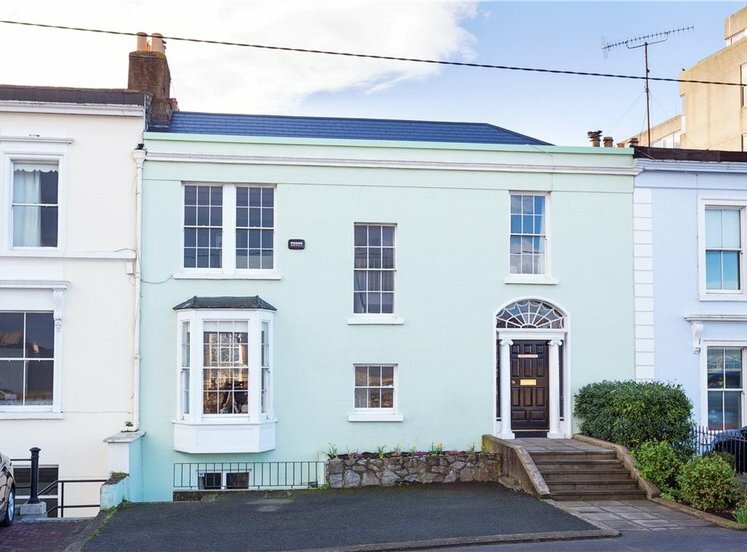 with very fine walnut timber flooring magnificent picture windows overlooking front and most attractive sand stone fireplace with open fire and ceiling coving. 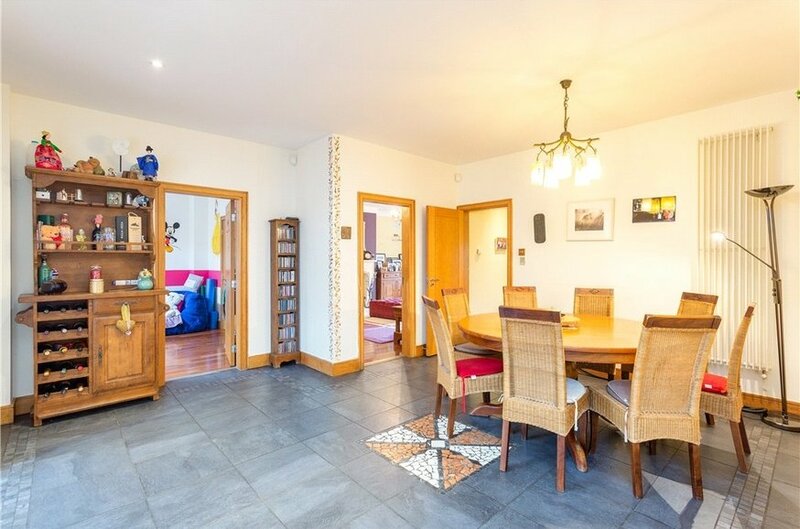 with walnut timber flooring and double doors leading to rear garden and window to side. 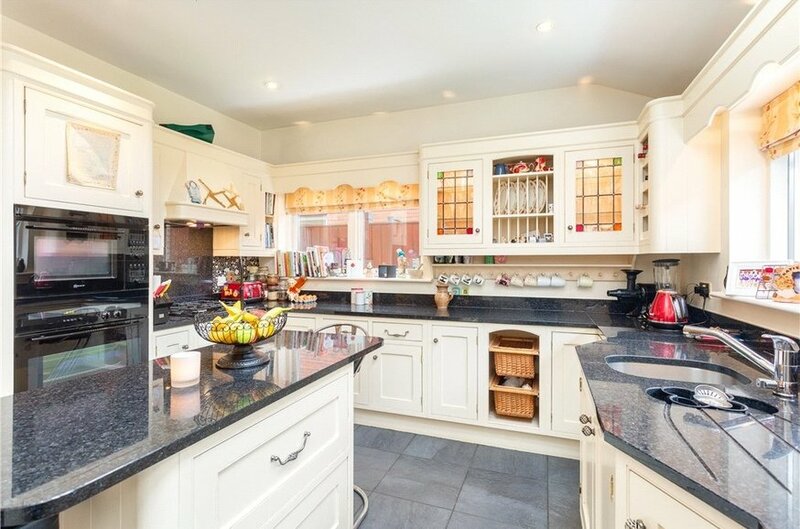 fitted with a range of over press and drawer units, single drainer stainless steel sink unit, integrated fridge freezer, double ovens, bosch integrated dish washer, 4 ring gas hob with extractor over, with window overlooking rear and door leading to utility room. 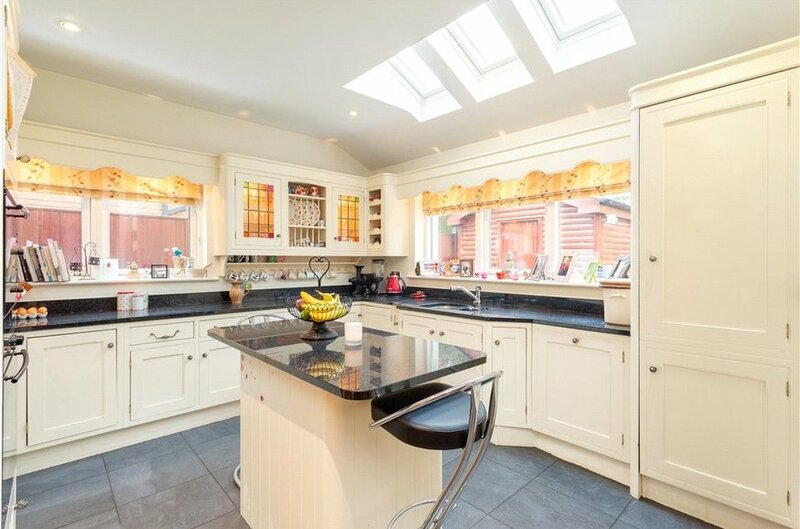 with single drainer stainless steel sink unit, door to side garden and plumbed for washing machine and dryer. 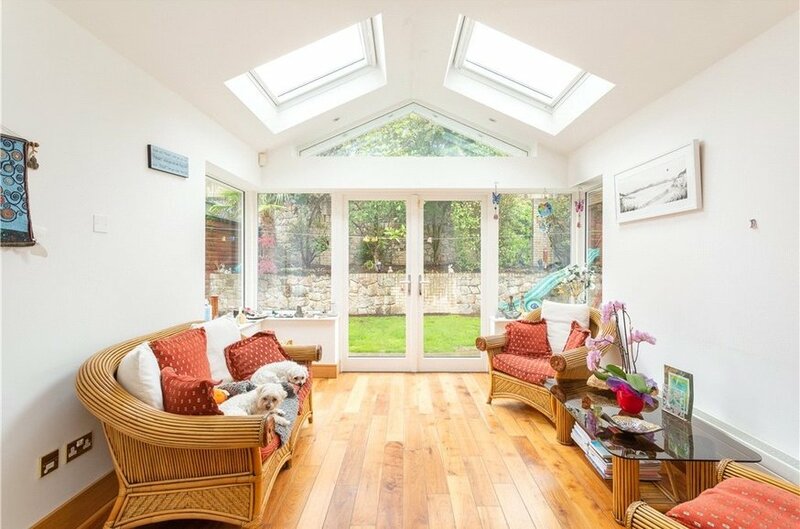 attractive walnut timber flooring, a large velux roof light, double doors leading to the rear garden. 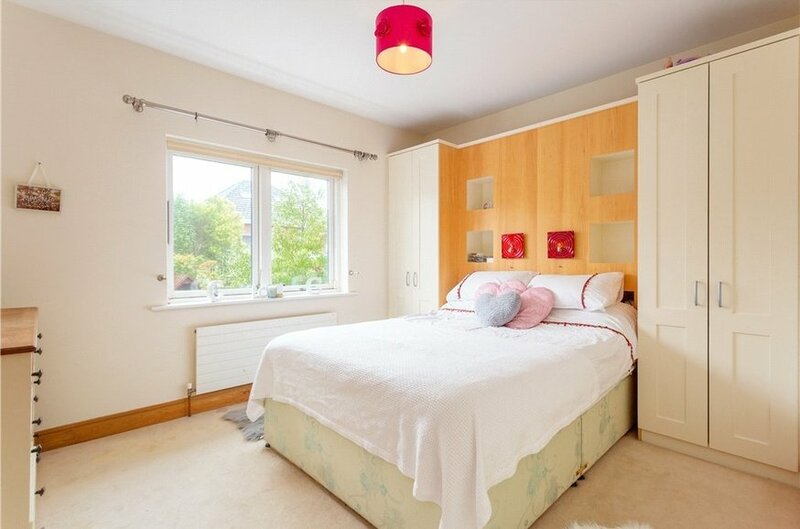 with a range of fitted wardrobes and picture window overlooking rear. 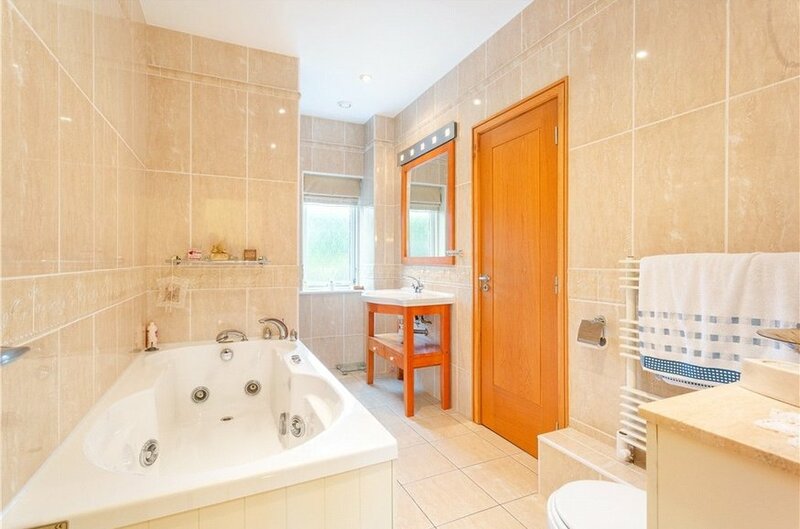 comprising cabinet WHB, WC, large jacuzzi bath and separate shower, tiled floor and tiled walls. 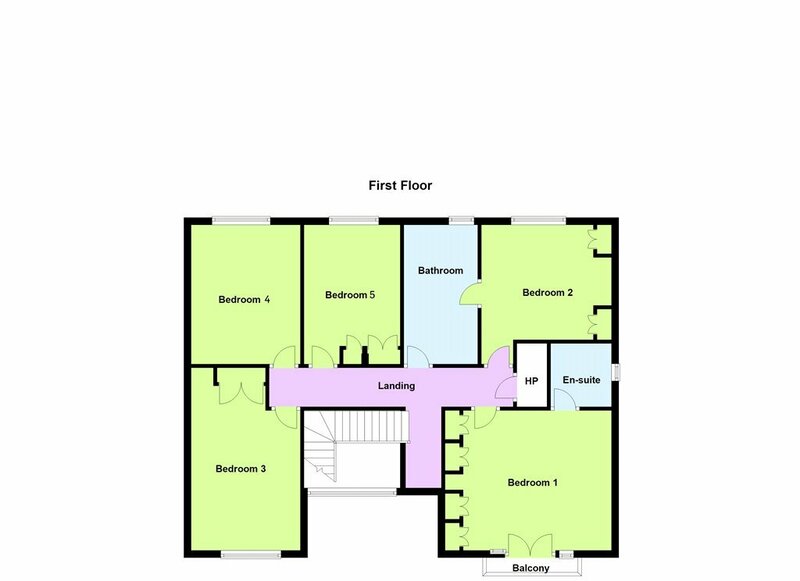 comprising whb, wc, shower unit, tiled walls and tiled floor. 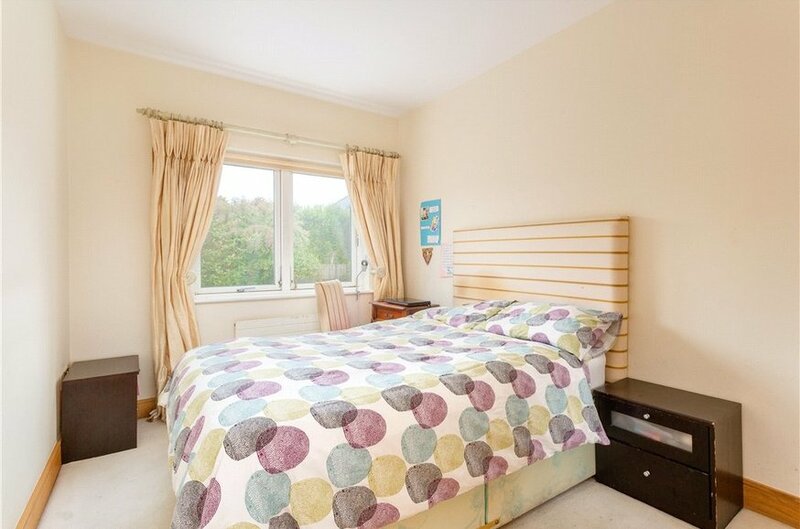 with built in fitted wardrobes and window overlooking rear. 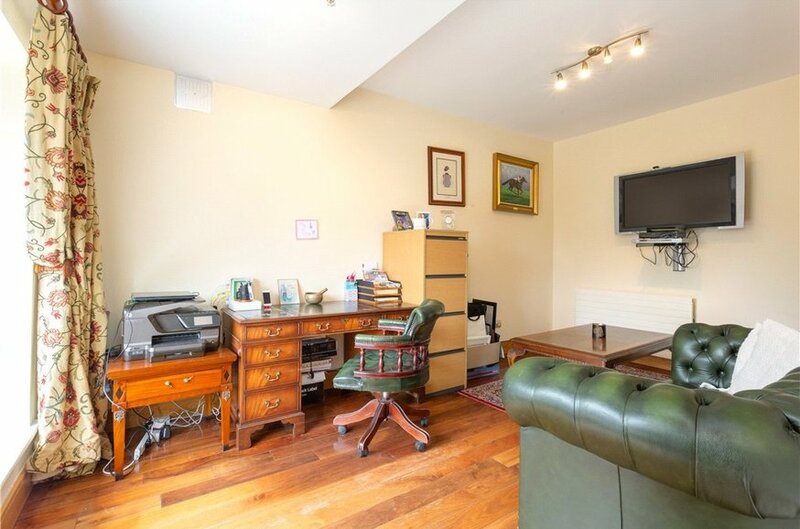 with built in fitted wardrobes and picture window overlooking rear. 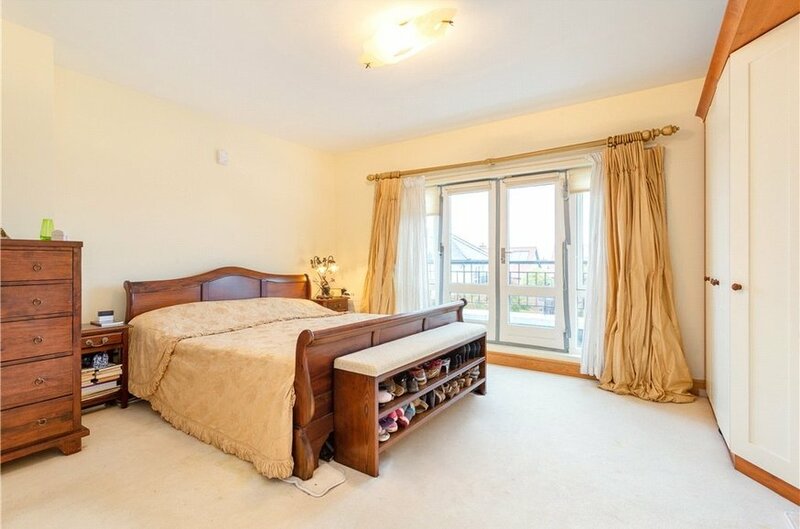 with built in fitted wardrobes and window overlooking front. 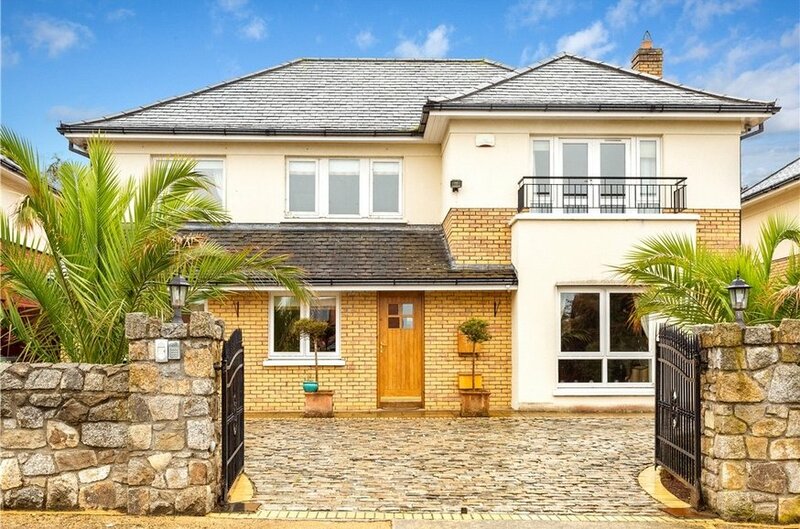 To the rear is a most attractive south west facing landscaped garden with feature granite raised wall with raised flower bed and large detached timber shed with velux roof lights.